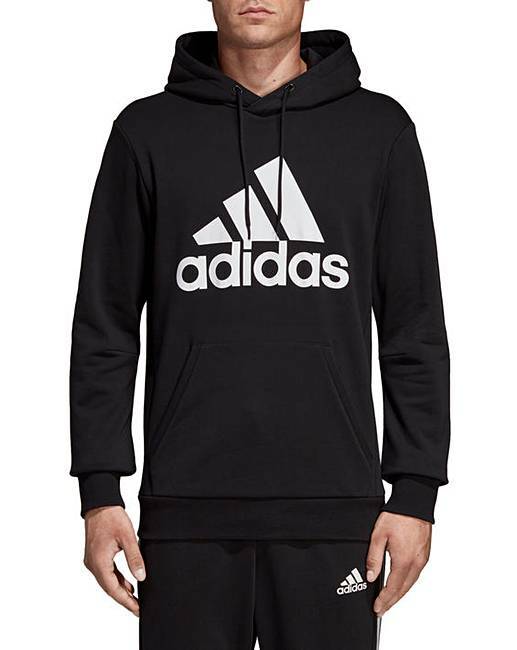 Show your pride in the brand with the 3-Stripes. 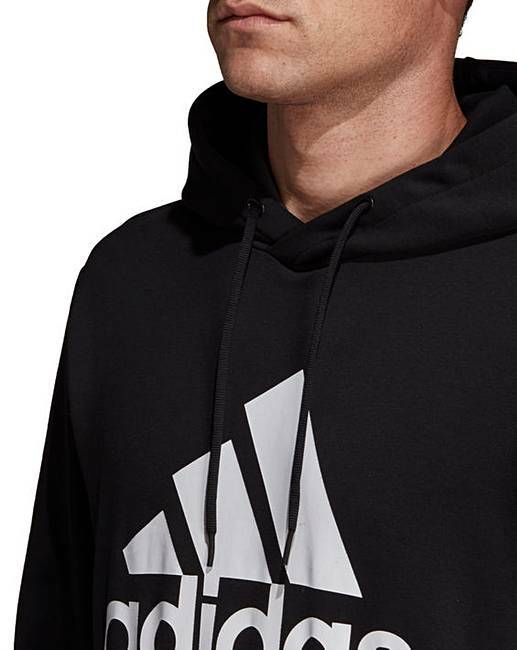 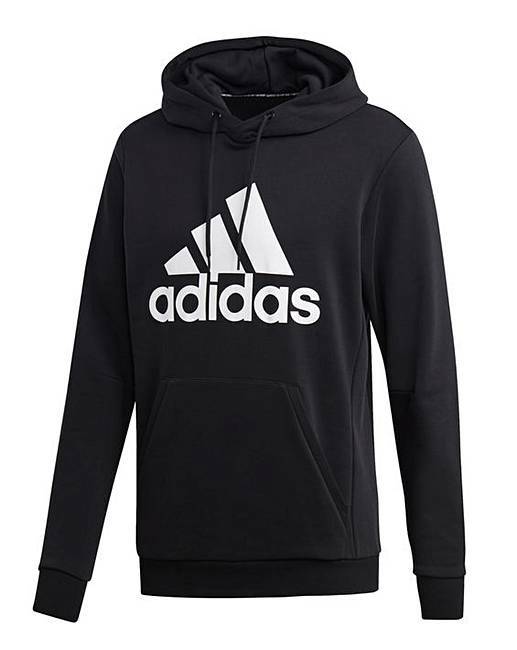 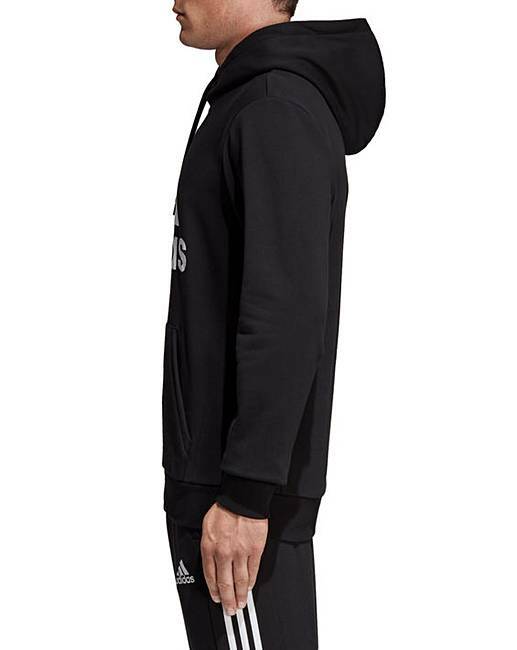 This hoody features an adidas Badge of Sport front and centre. 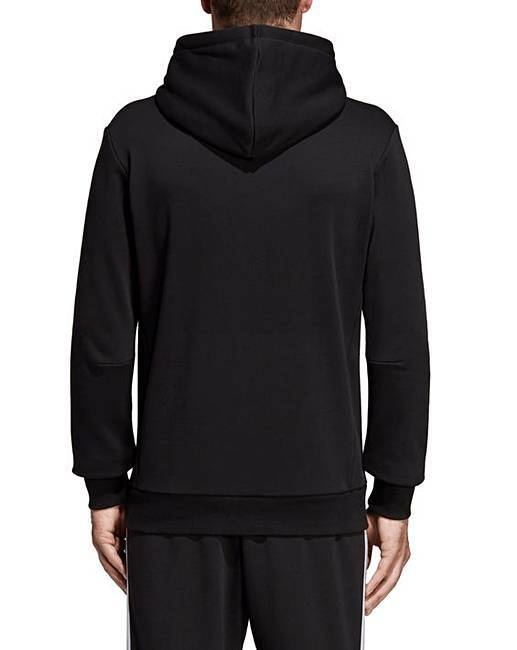 The sweatshirt is made of soft cotton-blend French terry fabric so you stay comfortable through an active day.